The way the future is looking for Israel, it could be one of the leaders in research for medical cannabis. Read more to hear about amazing technological advances for marijuana taking place in Israel. It seems that Israel really is proving itself to be the promised land, at least when it comes to marijuana. The attitude towards medical marijuana from the people and the state alike in Israel sees a heady future for it. Israel is one of the leaders in clinical research for medical marijuana, as well as scientific research into the biochemistry of this plant. The studies being conducted in Israel are leading it towards being one of the most advanced countries for medical marijuana. Israel has been treating patients with medical marijuana for the last ten years, and, in fact, encouraging patients to do so. Last year, the medical team of Israel prescribed medical marijuana to 25,000 patients to treat a range of medical conditions including epilepsy, cancer, and PTSD. Kfar Pines, Northern Israel, is the location for growing marijuana that is kind of unmatched anywhere in the world. The year-round sunny climate is just one of the extreme benefits of growing marijuana in this location. But the Israeli government also makes it very easy to participate in the research of medical marijuana. The Israelis are not just interested in doing research on the effects of marijuana in general. They are in the business of monitoring the biochemical activity of each plant so that they can manipulate the marijuana plant to be ideal for medical cannabis. This means bringing marijuana to low THC levels and high CBD content so that it can be administered to children, for example. The Israelis also have the pleasure of being able to perform clinical trials on human beings, which is not yet being utilized to its full potential in the USA. This of course means that Israel is able to provide the results of these clinical trials to the rest of the world, furthering the medical cannabis research on a global scale. There is action being taken all over Israel to make use of its marijuana technology. The Hebrew University of Jerusalem has now opened its own research center for medical cannabis, which collaborates the efforts of 19 other research teams from around the country. 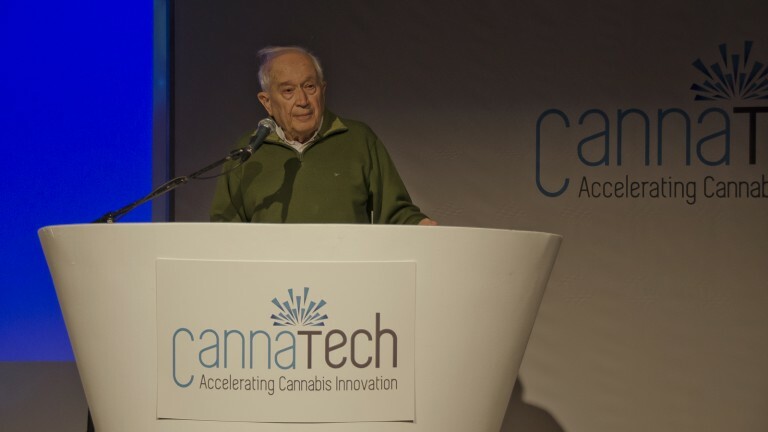 In Tel Aviv there was a Canna Tech conference held which attracted investors, researchers and business people. Israel is really making a name for itself in the worldwide marijuana industry. People in the industry are aware that investors are going to put up big money for this industry, because it is a promising one. The legalization of cannabis is expanding around the world and Israel definitely does not want to miss out on the fun. Being the leader in cannabis research in a world where the legalization of it is spreading like wildfire makes Israel a huge part of the movement of marijuana throughout the world. 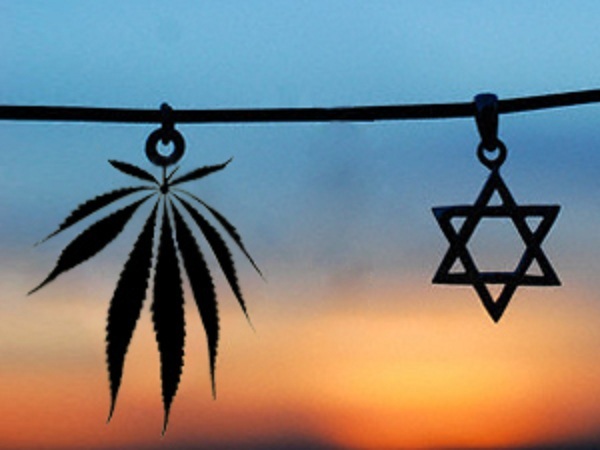 This heady future for Israel and marijuana looks promising, and not just for Israel, but for what it will be able to provide to the worldwide marijuana market. How do you feel about the marijuana movement in Israel? Let us know your thoughts on our social media or in the comments section below.